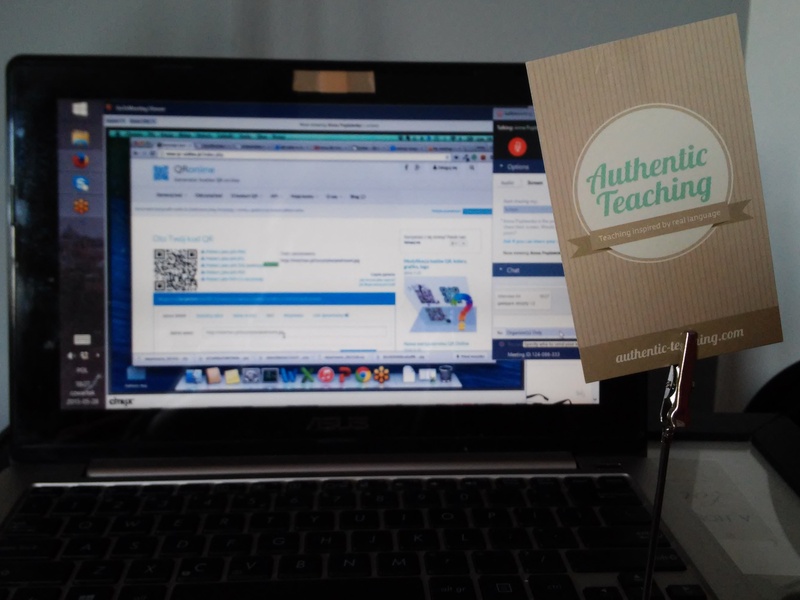 On 28th May we took part in an inspiring webinar on QR codes in teaching (QR codes in action – komórki i tablety na zajęciach) led by Anna Popławską. We learnt about new tools enriching our resources and making our lives easier. Handouts with QR codes are definitely more attractive to our students. But that’s not all! With QR codes you can save time when preparing and conducting lessons. 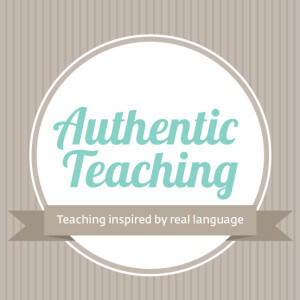 To make our and your work more effective, we have already introduced this tweak to our lesson plans.